STARMAX can offer various kinds package to protect the glass products’ security based on 11 years glass manufacturing and exporting experience. Our professional team will design the package according the glass type and size you required so as to maximize the use of container space and ensure the reliability of sea transport. During the past 11 years, we developed different packages and different interlayer to follow the unique requirement of different products. 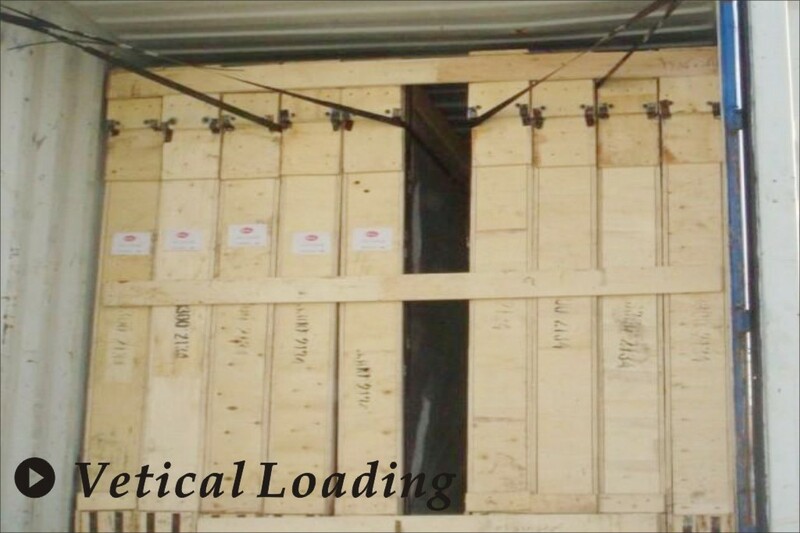 Based on all above, we pay attention on the container loading to ensure the package can be fixed in the container without any conflicting. 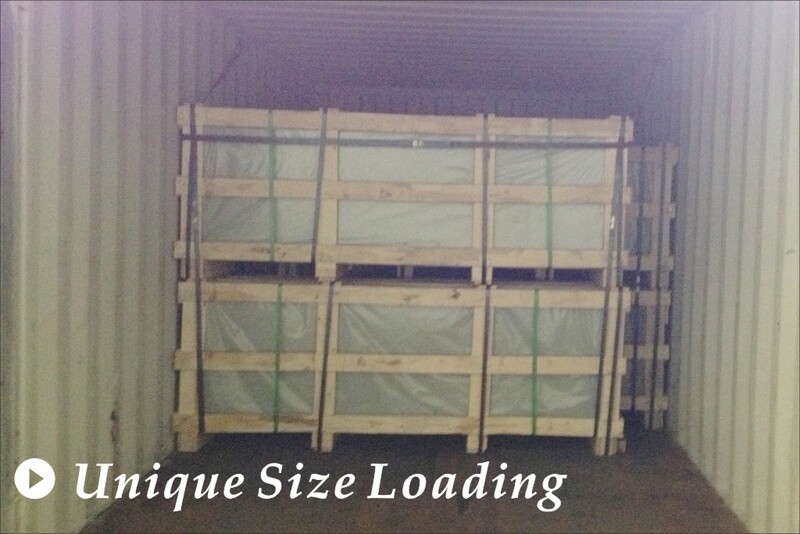 -We promise the package can well protect the glass products from our factory to your warehouse without any damage. 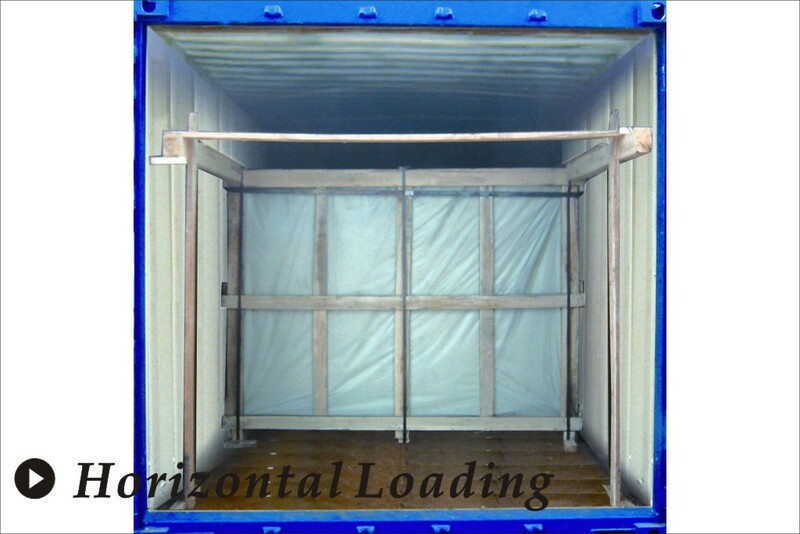 -Maximize use the container space and minimize your transportation cost.